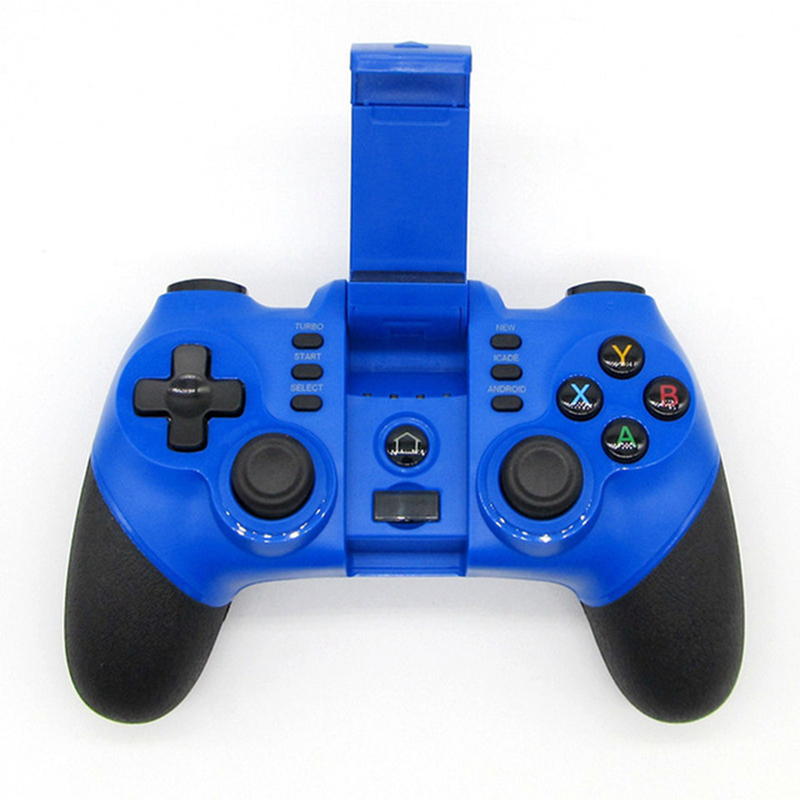 Successfully Added X6 Wireless Bluetooth Game Controller for iPhone Android Phone Tablet PC Gaming Controle Joystick Gamepad Joypad (Blue) to your Shopping Cart. Support for Android / iOS / Win XP / 7/8/10 System with Bluetooth connection and for PS3 game console with wireless connection. For smart phones / tablets / smart TVs, set-top boxes / PCs / PS3 game consoles. The analog function L2 / R2 provides detailed experience, you can precisely control the game. Turbo acceleration function is powerful and efficient for your game playing. Multimedia functions in the mouse mode: volume down / volume up / play or pause / previous track / next track. If you need a 2.4G wireless receiver, you need to purchase additional.